Hot in the City. 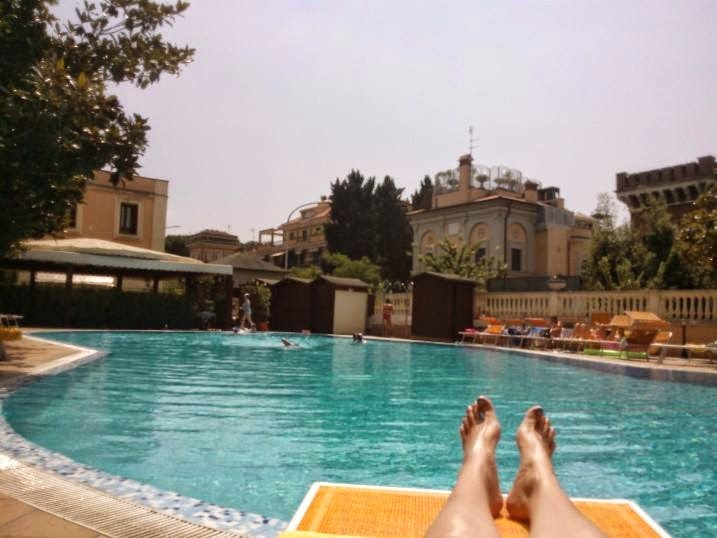 Make the Most of Summer in Rome. It’s 30 degrees. Two, if not three showers a day weather. Everyone is about to leave Rome for the beach or mountains. Summer has most definitely arrived in the city. 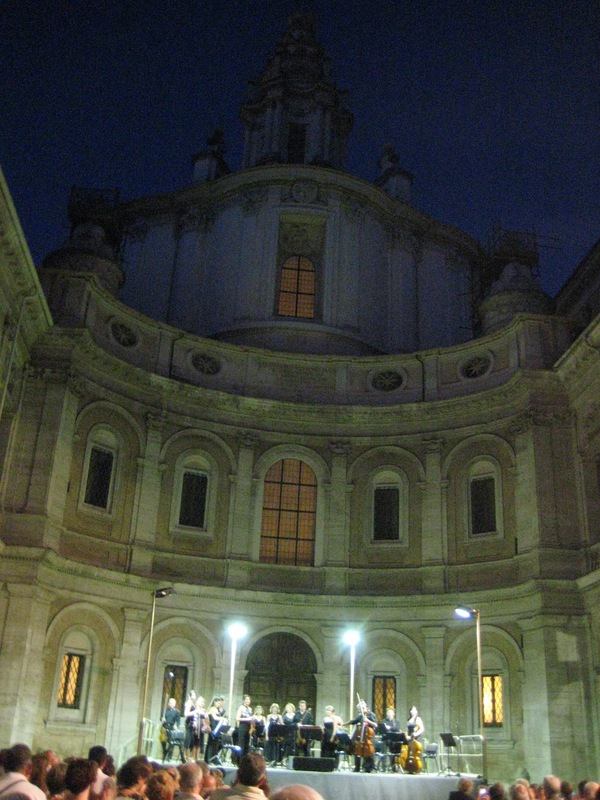 But instead of fleeing for cooler climes, stay in Rome; it has a lot to offer. Many events are only available in July and August. Here are some of my favourite things to do during the summer months. 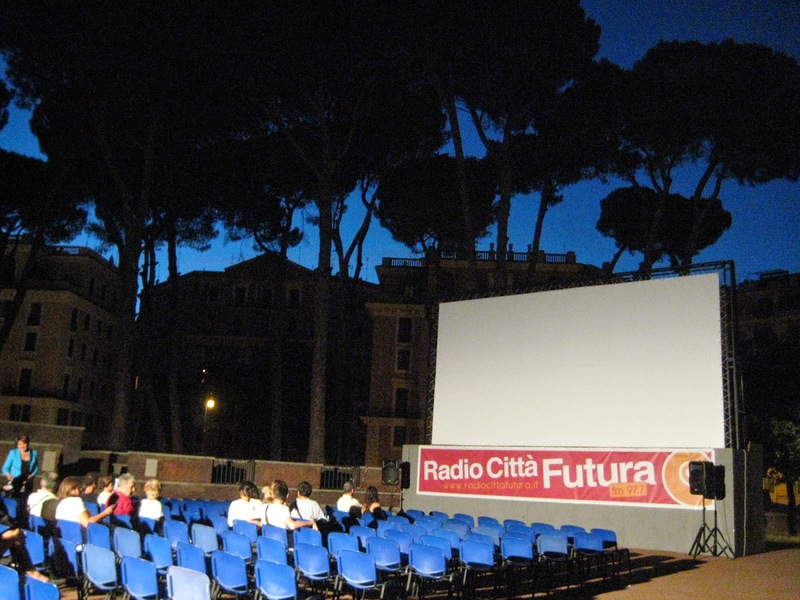 As part of Estate Romana parks, piazzas and even the Tiber Island transform into open-air cinemas for the duration of the summer. My personal favourite was always this one in grounds of the Castel Sant’Angelo under the lovely Roman pines. A list of venues for 2014 is available here, hopefully with more to be announced soon. During the summer, the river is finally put to good use. 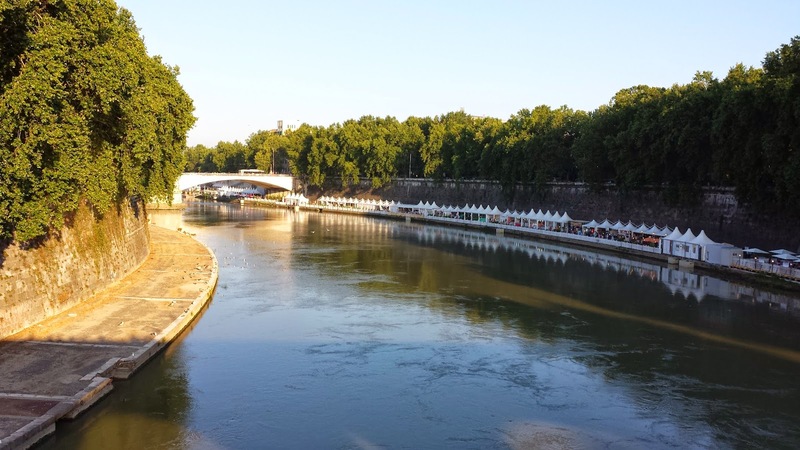 From the end of June to September the Tevere opens its banks to bars, restaurants, shops and a cinemas for overheated Romans. Balmy evenings are spent watching the world go by and having a cheeky cocktail or two, or perhaps a jug? (I am from Bradford). 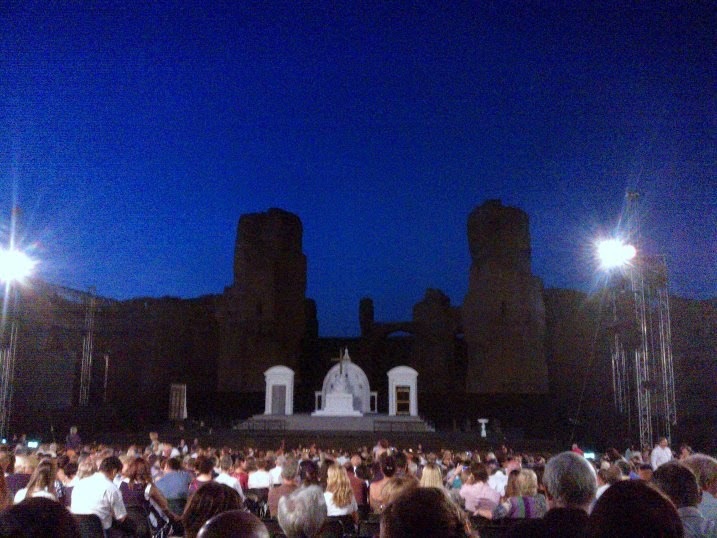 The Festival, organised by the Teatro Dell’ Opera is a yearly operatic spectacular. Set within the impressive remains of ancient imperial bath complex built by the Emperor in 216, at 25euros (for the cheap seats) sitting under the stars, you’re getting a bargain. 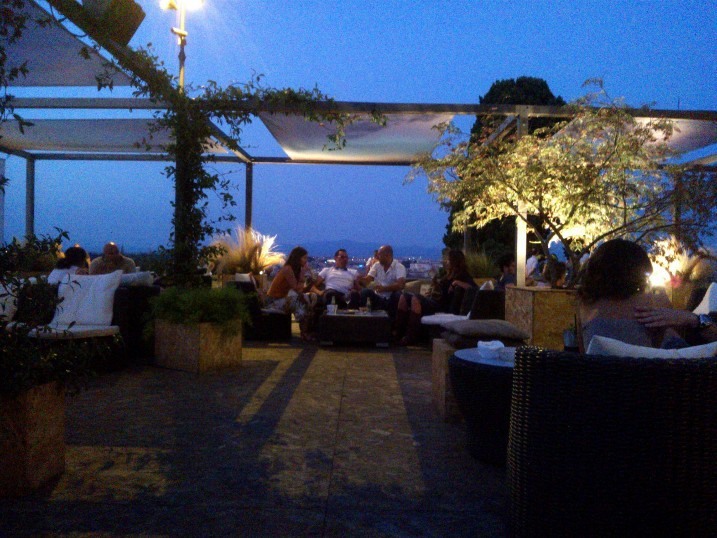 This elusive bar with its stunning views over looking the city, appears every year only during the summer months on the Gianicolo Hill above Trastevere. Come September there will be no trace of it. Lovely cocktails, I recommend the slightly Italian take on the French 75 of gin, prosecco and lime. Hoping that it will be there on my next visit. Designed by Borromini in 1642, the beautiful Sant’ Ivo alla Sapienza courtyard comes alive every summer with a music festival. This year’s music ranges from the Beatles, Mozart, Vivaldi and a night of tango. Legs refusing to tan as usual. Accessible and affordable outdoor swimming pools are unfortunately few and far between in Rome. My favourite for a peaceful atmosphere and super soft beach towels is the Grand Hotel Gianicolo. Unfortunately prices have gone up this year, 20euros Monday to Friday and 30 Saturday and Sunday. But for a treat … Wanted in Rome has a great list of other options. Ok, so it might not be the original theatre, so the plays (as you can see from the poster) are in Italian; Romeo e Giulietta maybe quite fitting, Riccardo III probably not. 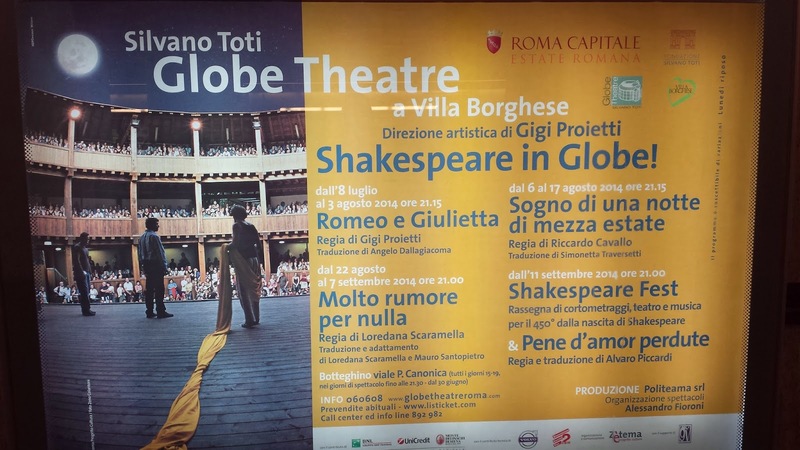 But to have an almost perfect copy of the Globe in the beautiful setting of the Villa Borghese park, with balmy nights perfect for enjoying a three hour performance without fear of rain, it is a treat not to be missed. 2014 information here. Next It’s almost 15th August. Is Rome still open?